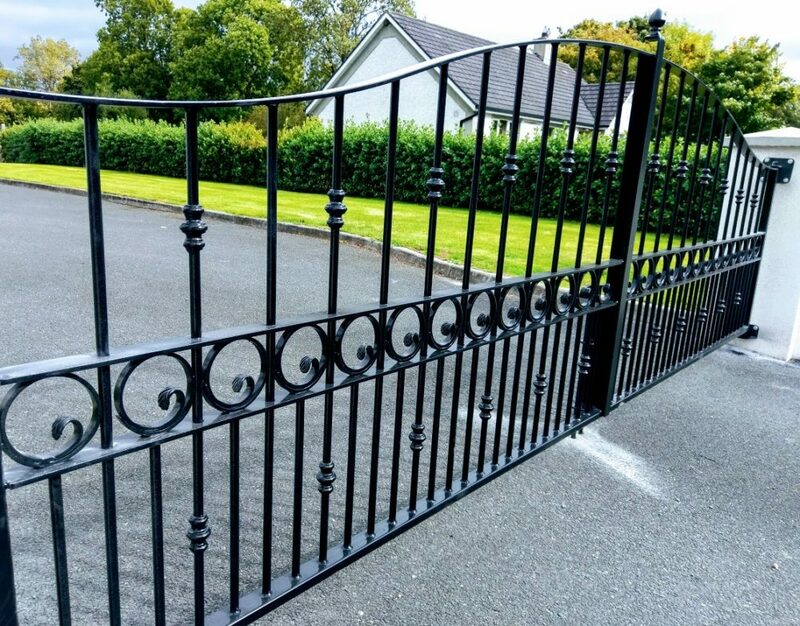 Classic Gates Waterford has everything you need for wrought iron gates and your steel needs.We specialize in residential, commercial, and industrial wrought iron gates and railings. We design, fabricate and install residential, commercial, and industrial wrought iron gates and railings. We supply and install a range of gate automation systems from National Automation Limited. 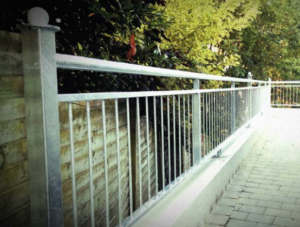 We also supply and fit architectural stainless steel, Stainless and glass balustrades and handrails. Industrial and Commercial Mild Steel Fabrication Design, manufacture, installation, maintenance and repair service of mild steel gates, railings and balconies.